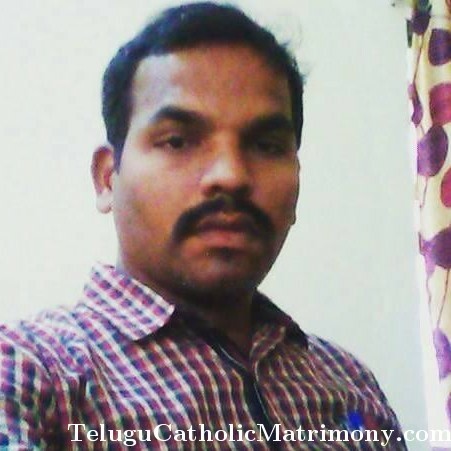 Terms and Conditions governing usage of TeluguCatholicMatrimony sites [Applicable for All Services] DEAR USER: Welcome to TeluguCatholicMatrimony (herein referred as "BM"). BM and its affiliates provide their services to you subject to the following terms and conditions. On your visit or signing up at BM, you consciously accept the terms and conditions as set out hereinbelow. In addition, when you use or visit any current or future BM service or any business affiliated with BM, whether or not included in the BM Web site, you will also be subject to the guidelines and conditions applicable to such service or business. Please read the various services provided by BM before making any payment in respect of any service. 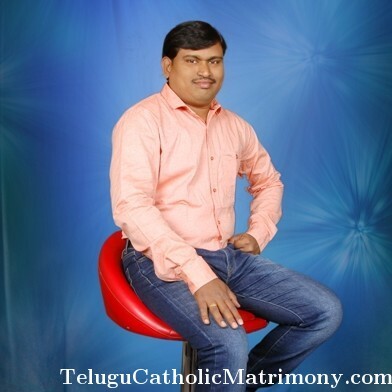 The Users availing services from BM shall be deemed to have read, understood and expressly accepted and agreed to the terms and conditions hereof and this agreement shall govern the relationship between you and BM and all transactions or services by, with or in connection with BM for all purposes, and shall be unconditionally binding between the parties without any reservation. All rights, privileges, obligations and liabilities of you and/or BM with respect to any transactions or services by, with or in connection with BM for all purposes shall be governed by this agreement. The terms and conditions may be changed and/or altered by BM from time to time at its sole discretion. 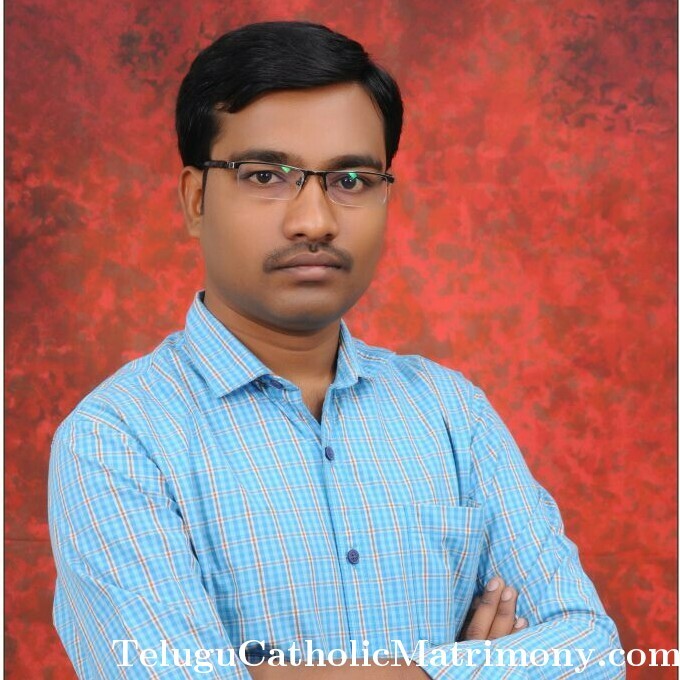 Telugu Catholic matrimonial website will play a great role to connecting Telugu catholic s worldwide and it playing major role to the Telugu Catholic community. 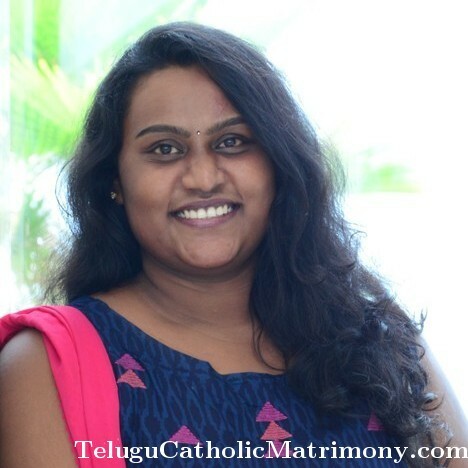 These matrimonial websites are gaining popularity among the Telugu Catholics as they are safe and secure (terms and conditions Applied). We can keep the profile confidential and respect the user’s privacy. There are so many features, which makes these websites user friendly. 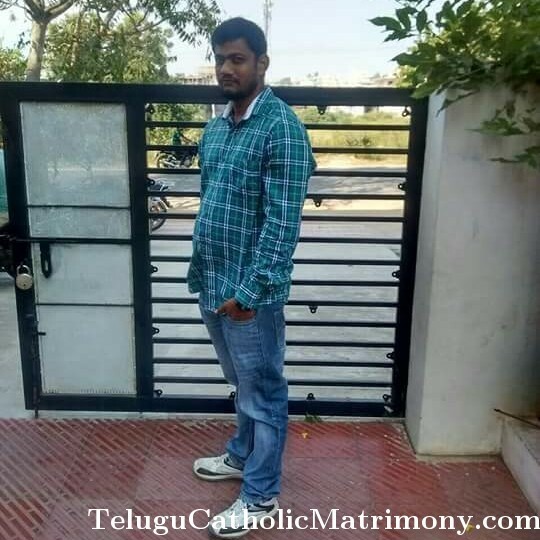 Like these websites send match alerts to prospective grooms and brides through email and short messaging services. We can also send promotional mails informing about the latest services they are offering. 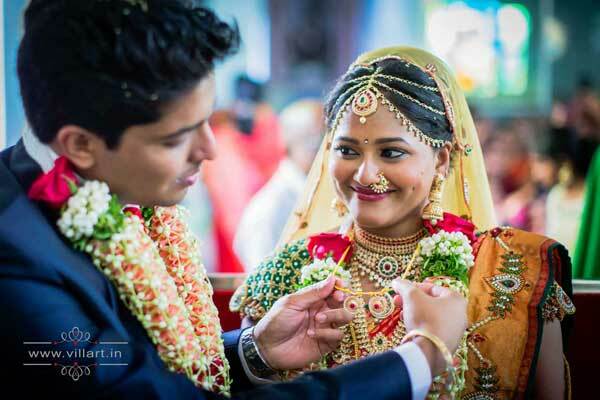 Matrimony sites are very popular not just among the prospective brides and grooms but parents also like it. 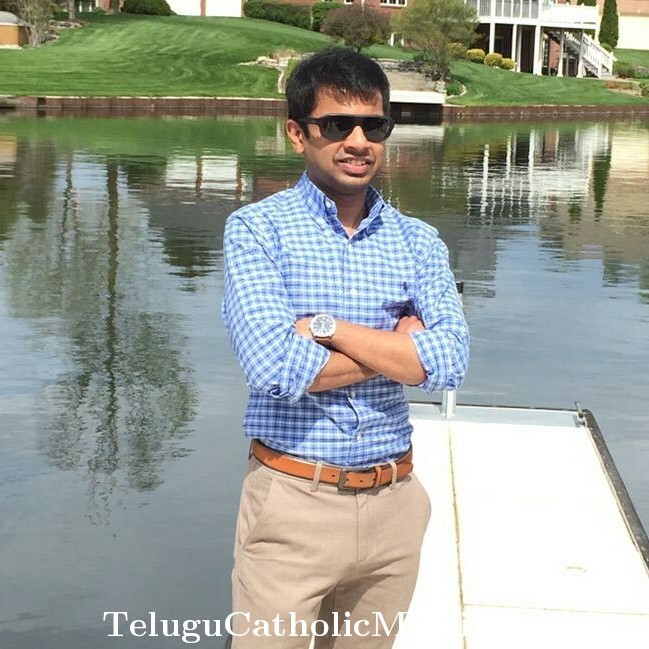 These online sites have all the detailed information along with their native Parish details and also personal phone numbers. 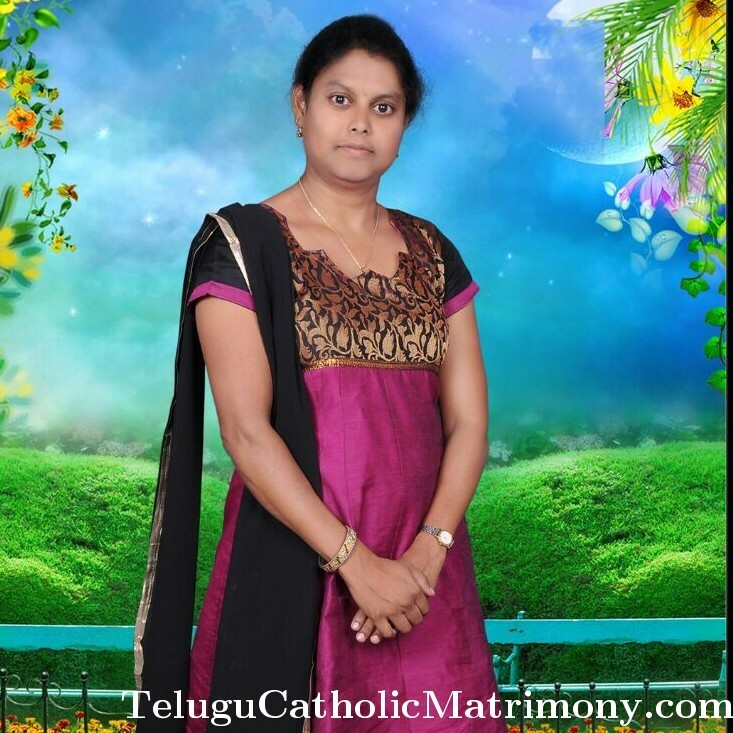 Parents can also add profile of their son or daughter on behalf of them. Search for One in a Million.